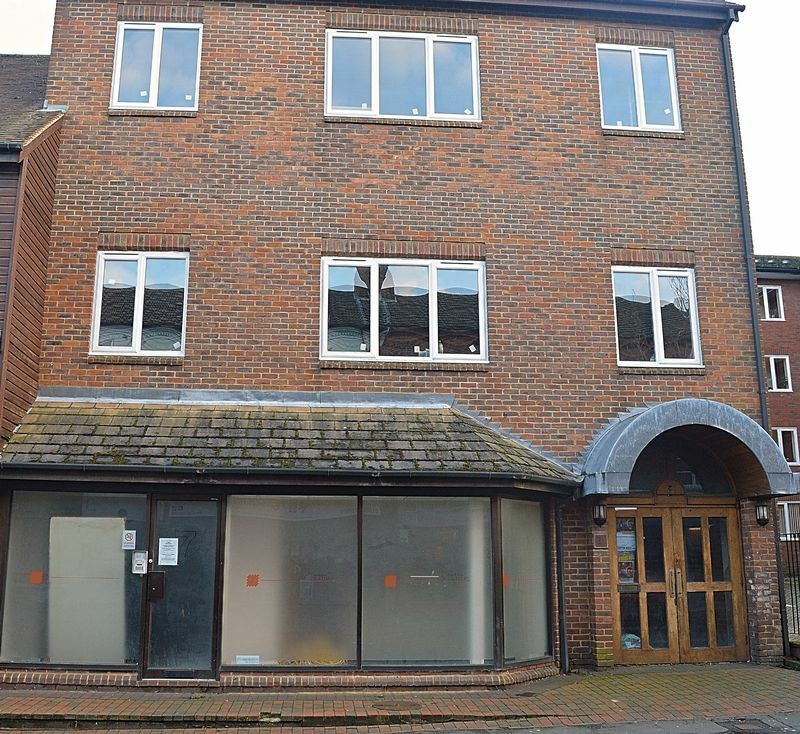 Red & Black are delighted to be able to offer for rent this large multi use retail space in a prominent location just off of the busy high street of Dunstable. The property offers a large reception area, as well as a three separate offices, kitchen space and separate w/c. This unit would suit a wide variety of purposes and businesses. Further details and sizes available upon request.